Google’s first Android smartphone – Pixel was launched on 20 October, 2016. Confirming the rumors, Osterloh announced last year that Pixel will pave way for its successors, the Pixel 2 and the Pixel 2 XL. He said, “There is an annual rhythm in the industry. So, you can count on us to follow it. You can (also) count on a successor this year, even if you don’t hear a date from me now”. Google is expected to launch the two Pixel successors later this year – Google Pixel 2 and Pixel 2 XL. Though no release dates have been announced yet, the rumors offer a hint at what Google has in store for us. Recent render leaks from one of the case makers show that the upcoming Pixel successors will be getting the best of both the worlds. The renders of the Pixel 2 and Pixel 2 XL show that the devices will reportedly employ polarizing curved edges of the Galaxy Note 8 and top bezel cut-out of the iPhone 8. 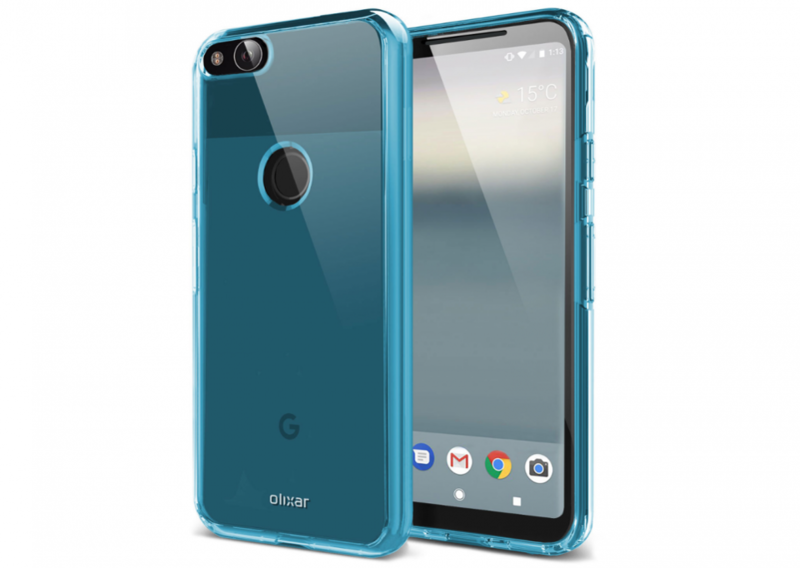 Furthermore, Olixar has made the Pixel 2 and Pixel 2 XL cases available for pre-orders with prices starting from $5.99 for the basic FlexiShield range in UK and US. Though the details about the Google’s upcoming smartphones have been hard to come by, here’s all we know about the next Pixel lineup. 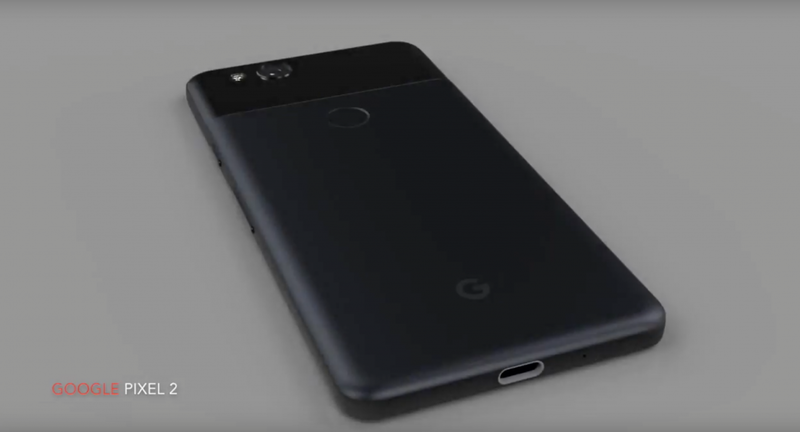 Several reports suggested that only the Pixel 2 XL will be launched with these features, but according to updated renders, Google seems to follow last year’s strategy of making both the phones almost identical with few exceptions. Given the previous rumors of LG manufacturing the smartphones, both the Pixel 2 and Pixel 2 XL look similar to the LG G6. Evident from the recent case images, both the Pixel 2 and 2 XL are expected to feature curved glass around the flat OLED display with small bezels. Speculations about the Pixel 2 XL sporting a slightly larger OLED display at 6 inches have also been doing the rounds, whereas the Pixel 2 is said to have a 5-inch, 1080p display in a chassis similar to the previous model. Reports suggest that the Pixel 2 and Pixel 2 XL will have an improved processor and a single-lens, dual-flash rear camera setup. Both the devices will most likely be water resistant and are expected to run on Snapdragon 835 chipset and with 4GB RAM and 64GB onboard storage. A recently updated image suggested that Google may be planning to replace the good ol’ 3.5mm headphone jack with a single USB-C port. But it can’t be said for sure as the case images of the top or bottom of the Pixel 2 and Pixel 2 XL are still unavailable. Other than that, both the smartphones will have the back panel much like the original Pixel – a mix of metal and glass. However, this time the fingerprint sensor might not be covered with the glass. The word on the street is that Google may launch the not so“affordable” Pixel successors by the end of this year. Osterloh hinted that the second edition of the highly-priced smartphones may not be ideal for a budget buyer. Therefore, we can expect the Google Pixel 2 to be in the same or slightly higher price bracket than its predecessor.